The best promotional products Australia wide. We offer a huge range of promotional merchandise with free delivery & free artwork for your brand. We are experts in the business and can assist you with fast and effective brand building by having your logo and company name seen on quality branded products. Whats hot this winter? 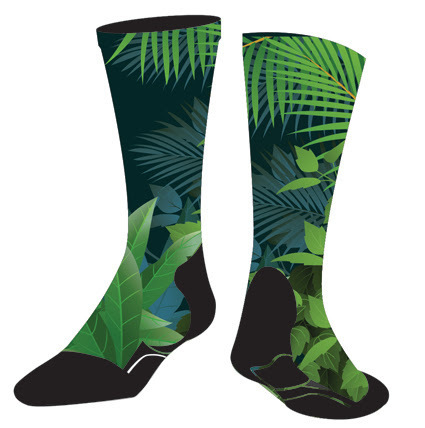 Custom branded promotional socks are are great way to promote your brand and company with a practical yet different product. Branded socks come in a wide variety of sizes, materials and styles. You can go wild with your design as these are all custom printed. 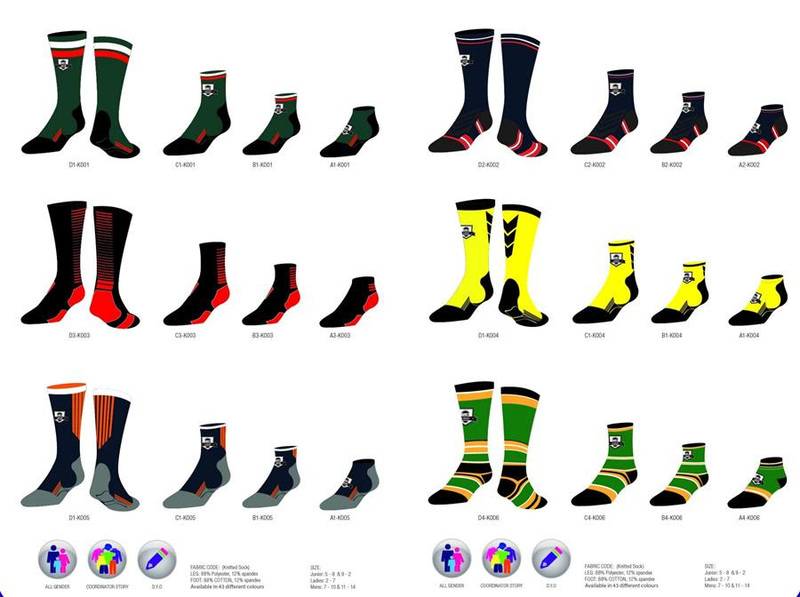 Sports socks are great for sporting events such as fun run, city to surf and team sports. Crew socks are good business wear. 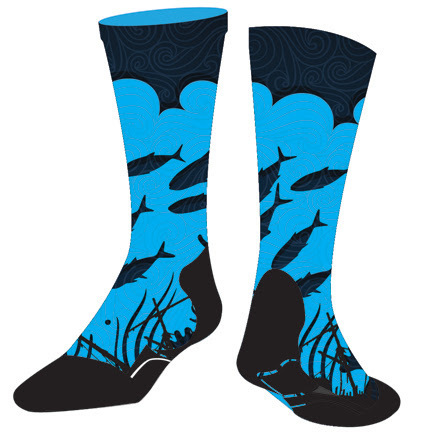 Promotional socks are worn day in day out so your company can be remembered every day! Contact us now for a quote or submit a quote request or enquiry on our website! You even chat with us online.